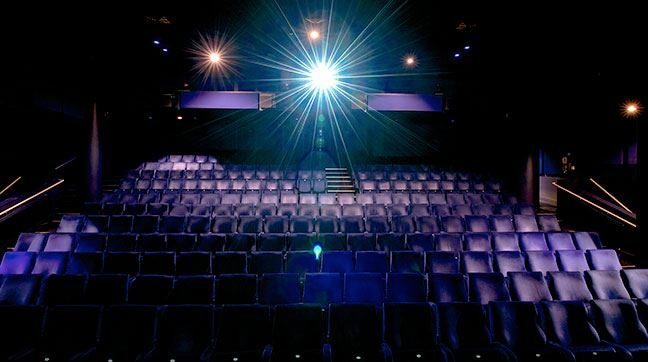 Curzon Soho is known as the filmmakers cinema because it’s the kind of venue where you could find yourself sitting next to a screenwriter or director. The bar is often buzzing with the sound of highly energised conversations discussing film but there are enough in the corner spots to tuck yourself away whilst waiting for your film to start. Soho hosts regular director Q&As, documentary events, previews and often has exhibitions linked to the films being screened. In 1998, the cinema was divided into a three screen complex and renamed Curzon Soho. 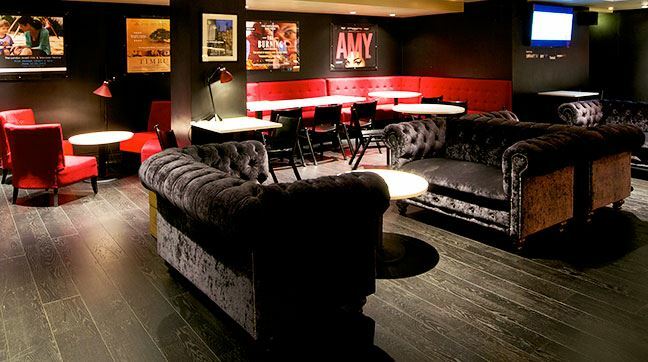 With a fully licensed bar on the mezzanine level, the venue has proved hugely successful.